« All the SAFE HOUSES news! 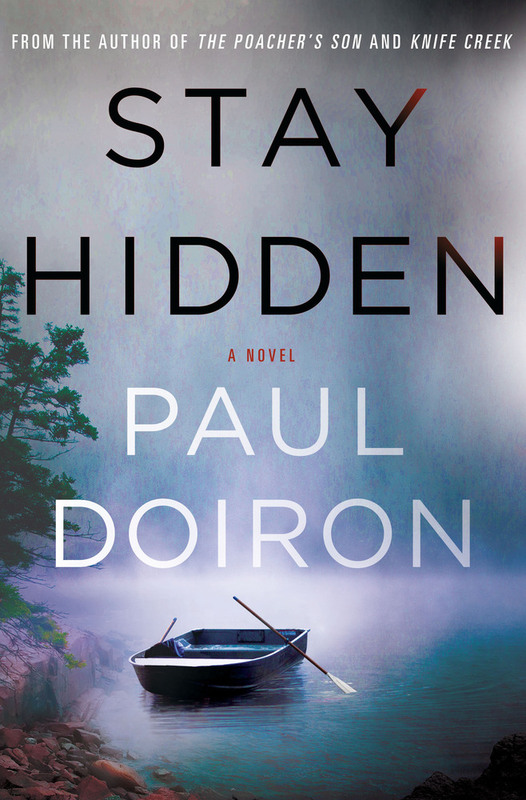 STAY HIDDEN, like its predecessor KNIFE CREEK, made the ABA IndieBound Hardcover Fiction list. But it’s also set records for the Mike Bowditch series – the ninth and latest mystery, called “a bona fide contender for best crime novel of the year,” popped up on the Publishers Weekly Hardcover Fiction list and the USA Today Bestseller list! 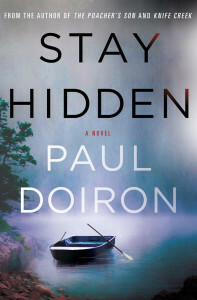 Congrats to Paul Doiron! This entry was posted on Friday, July 27th, 2018 at 12:09 pm and is filed under Uncategorized.